Corinne joined the team as a research coordinator in 2018, and has been working in research for 4 years. Her background is in Clinical Psychology with additional training in the assessment and treatment of mental health conditions. She has worked predominantly within NHS neuropsychology settings and has a specific interest in neurological disorders, particularly the non-motor symptoms of Parkinson’s Disease. 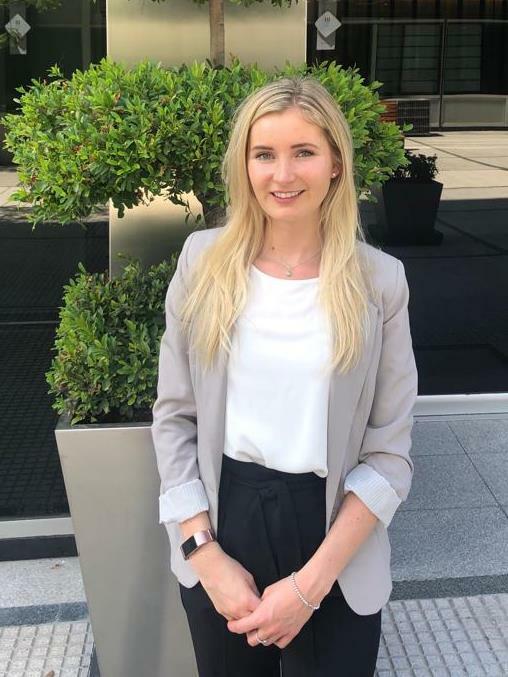 Corinne has studied MSc modules in Advanced Cognitive Neuroscience and the functional implications of Neurological Disorders including neurodegenerative conditions.